Private Jet to Las Vegas | Vault Aviation | Get a Quote Today! Vault Aviation proudly offers private jet charters to Las Vegas, the original Sin City, for all your entertainment needs. Our luxury style and 24/7/365 service make us the perfect match for the never-sleeping party city! And just like Las Vegas, Vault Jets is up all night too. So, whether you are in search of charter flights to Las Vegas from New York or Chiclayo – or anywhere in between – we are here to make your travel as memorable as the destination! Originating in Dallas, Vault Aviation knows a thing or two about big city lights, which makes a private jet to Las Vegas one of our favorite itineraries to plan! Vault Aviation is widely known as the premier broker for trusted, glamorous private planes to Las Vegas, Los Angeles and even London. Don’t let the competition confuse you – if you are looking for a private jet to Las Vegas, your search ends here. Vault Aviation is the leading choice in satisfaction, style and value. With our abundant industry connections, we work overtime to get you the best jet at the best price, so you have more money to spend on the world-famous Las Vegas strip! 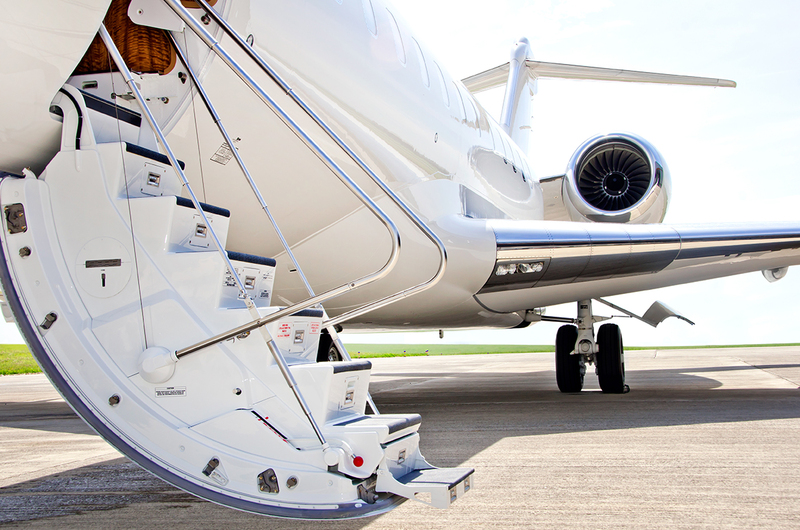 Even if you fly with another private jet company, come see the Vault Aviation difference. Check out some of our feature articles and read for yourself about the enduring excellence, comfort, and luxury that is our gold standard. We vow to do our best in order to give you the best. From the highest-caliber private jets to the lowest prices and finest amenities, putting our clients first is the true Vault Aviation style. Vault Jet operates an On Demand business model, meaning we are here for you 24/7/365 whenever you need a plane. Do you need charter flights to Las Vegas from Chicago once a year or once a week, or perhaps a private plane to Las Vegas from somewhere else? Regardless of your flying frequency or destination, Vault Aviation will get you more for less. Whether you are booking a private jet to Las Vegas for business or play, vacation or a show, Vault Aviation is the premier choice to get you to the Entertainment Capital of the World! With our concierge approach, we are ready to serve you. We don’t just provide the jet, but also offer the complete Vault Aviation experience, by arranging ground transportation, catering and any other requests you desire. Vault Jets is number one in luxury and safety, meaning we always hold ourselves, and the operators we work with, to the highest standards. We leave the gambling to our clients, so you can rest easy knowing that you will always fly with a safety rated crew! 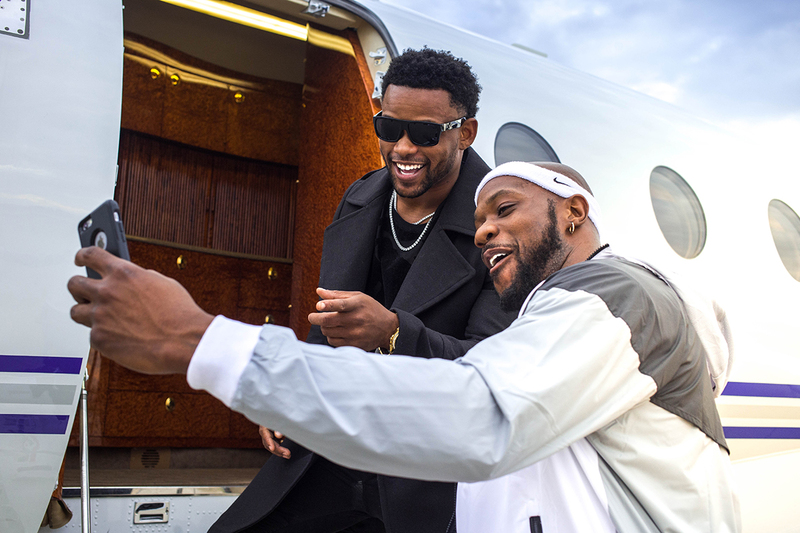 As the premier broker for private jets to Las Vegas, we know that our clients are always on the go, with shows and concerts, meetings to attend and games to win. 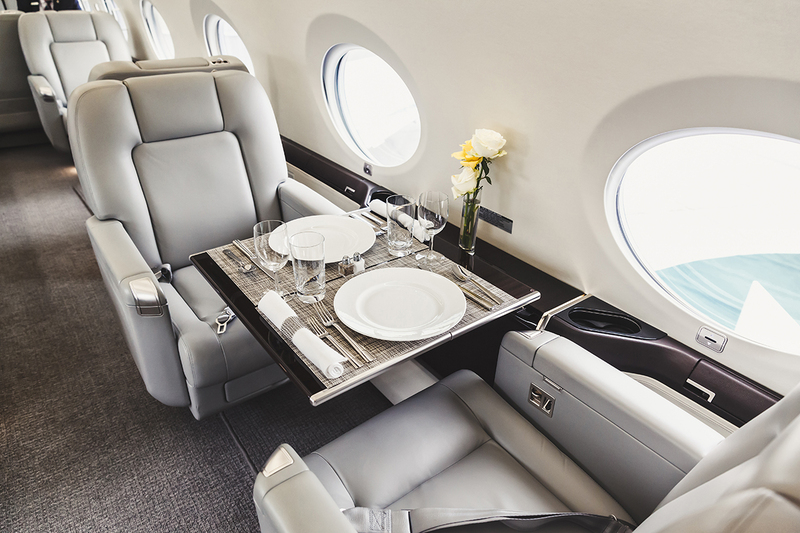 We also know you have many private planes to Las Vegas to choose from, but we believe our value shines through, both in the quality of the aircraft and the opulent experiences we provide. Let us demonstrate to you Vault Aviation’s On Demand business model! We always deliver the very best in private jet charter flights to and from Las Vegas. We know your time is valuable and with access to McCarran International or Henderson Executive you never need to go far to catch your flight! So contact us for a quote and see how much of your time (and money) you could save with a charter flight to Las Vegas from Vault Aviation. Hordes of tourist arrive in Sin City every day. Las Vegas is famous for hosting bachelor and bachelorette parties, a wealth of business conferences, as well as anniversary and graduation trips. And what better way to begin any of the above than with a private jet charter to Las Vegas! Regardless of your reason for traveling, Vault Aviation is the top choice for your next private plane to Las Vegas, because Vault Jets is always at the summit of the industry. So remember to contact Vault Aviation, the jet of luxury, the next time you book a private charter flight to Las Vegas. 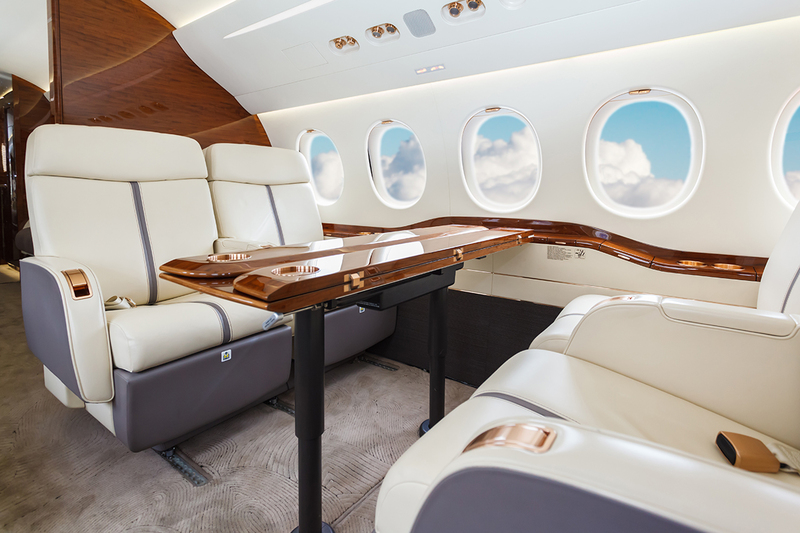 Choose the premier private jet to Las Vegas and Fly Like a Champion with Vault Aviation today! Is Las Vegas not your scene? Maybe you’re looking for somewhere less neon and more natural? Would you rather fly across the Atlantic and visit the real Eiffel Tower? 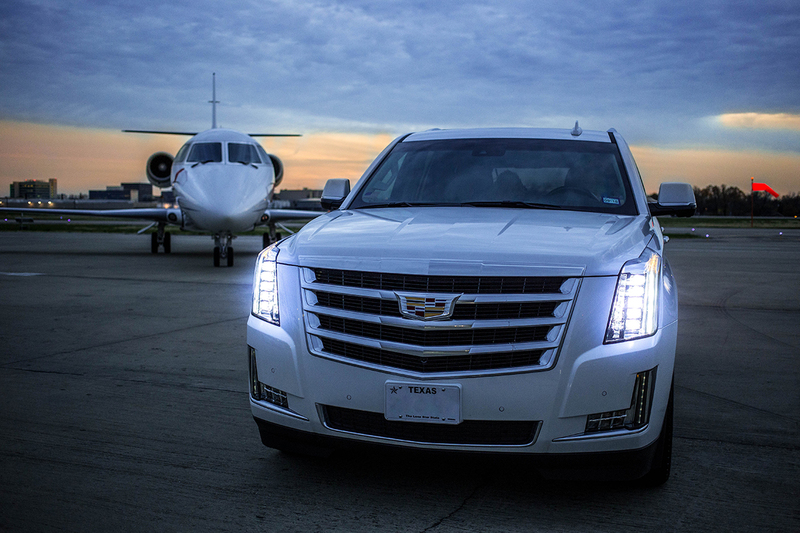 Whatever city you’re feeling, Vault Aviation can provide private jet rentals to get you there. Whether it’s a private jet charter to Las Vegas, Dallas, New York or Dubai, Vault Aviation’s #1 priority is always safety. Rest assured we will always provide you the best value, service, and safety. Tell us where you want to go and when, and we’ll do the heavy lifting. 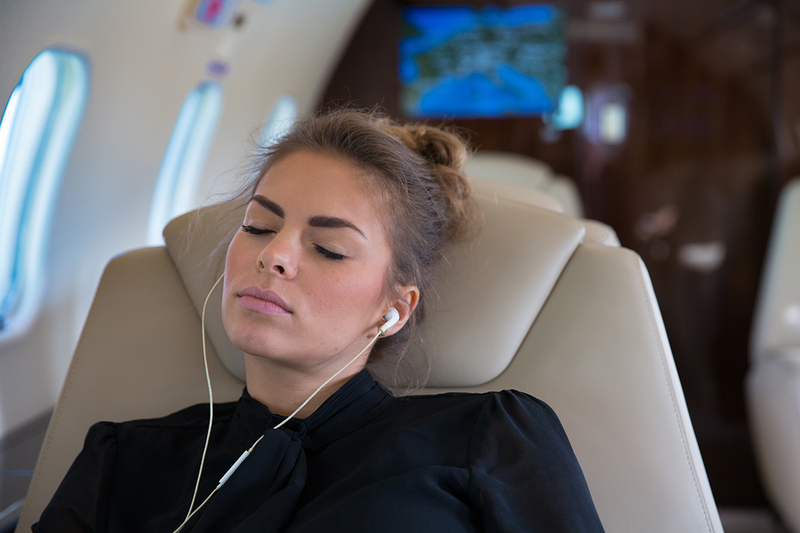 Contact our On Demand experts at Vault Aviation and get a quote for your next private jet flight today!